As some of you may know, the digital platform we designed/developed for Mario Batali, www.mariobatali.com, was named the Best Celebrity Website in the 18th Annual Webby Awards. 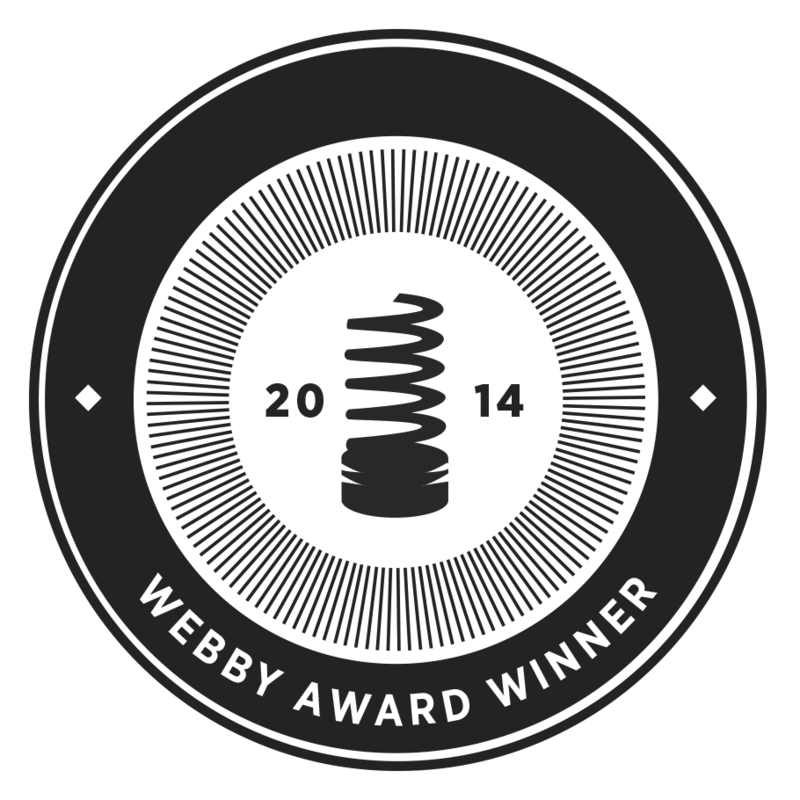 Hailed as the “Internet’s highest honor” by The New York Times, The Webby Awards is the leading international award honoring excellence on the Internet. We were competing against some major players in the digital field, including Beyoncé. That’s right….we beat Queen Bey! But really, we wanted to let you all know that we wouldn’t have made it this far without you. Thanks for all the continued support and encouragement, it’s means so much more than the win. Promise.